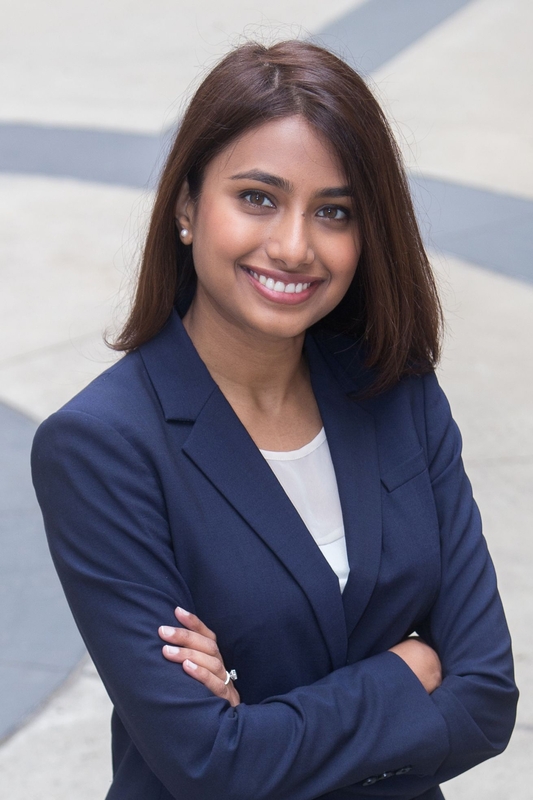 Saba Syed practices in the firm’s Litigation and Appellate section. Saba is a determined and driven attorney who excels in the courtroom and defends courtroom victories on appeal. Saba has represented clients in civil litigation matters across multiple industries, including real estate investment trusts, self-storage retailers, construction suppliers, construction subcontractors, interior construction designers, commercial landlords, and event industry planners. Served as lead associate for trial team in obtaining take-nothing defense verdict in a federal jury trial on behalf of international grain exporter on claim of fraudulent inducement. The jury returned the take-nothing defense verdict in less than 10 minutes of deliberation. Argued motion to exclude and strike economist expert opinion in federal age discrimination lawsuit, obtaining a ruling to strike almost $1,000,000 in damages from the economist’s opinion. Obtained summary judgment in federal court, resulting in full dismissal of age discrimination lawsuit. Obtained summary judgment in favor of commercial landlord real estate investment trust in acceleration of lease case, successfully defended summary judgment on appeal. "Tips to Ensure the Acceleration Clause in Your Lease is Enforceable," The Journal of Real Estate, Condemnation, and Trust Litigation, ABA Section of Litigation, January 2017. 2019: "Young Lawyer’s Guide to Speaking and Listening Across Gender Lines," Tarrant County Young Lawyers, March 19, 2019. 2018: "Speaking and Listening Across Gender Lines," Asian Pacific Interest Section of the State Bar of Texas Annual Conference, April 27, 2018.